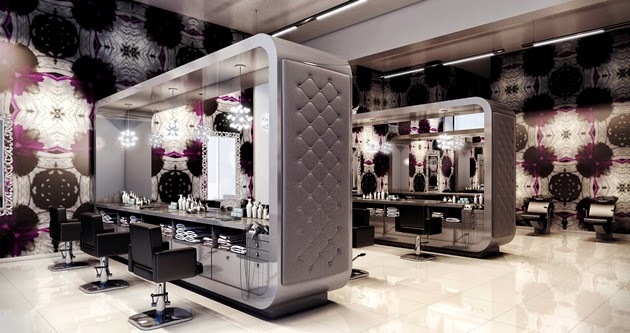 Washington, DC – Look good while doing good and help make a difference with only one haircut. Bang Salon, the full-service Washington, DC hair salon, will host a 12-hour marathon hair Cut-A-Thon on Sunday, October 5 from 9:00 a.m. – 9:00 p.m. at Bang’s soon-to-open location at The Yards lifestyle multiplex at 1212 4th St, SE. 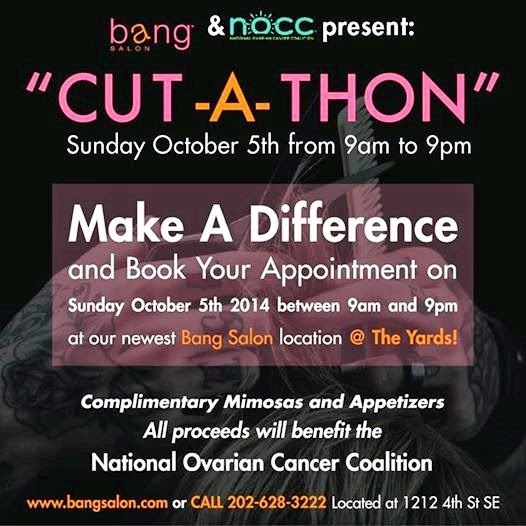 This is Bang Salon’s fourth charity Cut-A-Thon in support of ovarian cancer education and awareness with 100 percent of proceeds from every haircut donated to the National Ovarian Cancer Coalition. Complimentary champagne, mimosas and scrumptious small appetizers will be served to participants throughout the day. 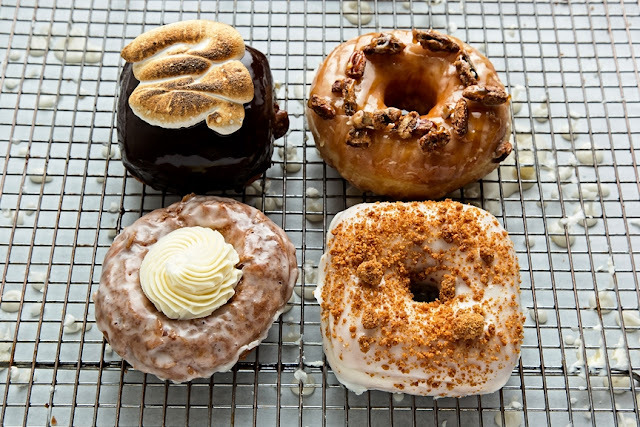 The 1,500-square-foot Bang Salon at The Yards, slated to open on Tuesday, September 30, will be Bang’s fourth salon and will include 15 styling stations that boasts a full collection of services and treatments that are characteristically found at the other three DC-area locations. 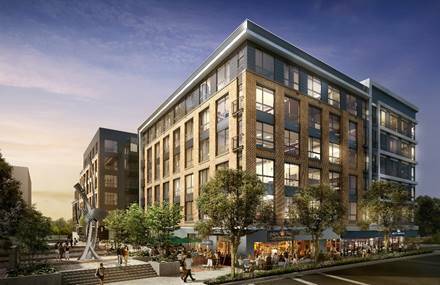 Bang Salon at The Yards is located at 1212 4th Street, SE in the Capitol Riverfront neighborhood. 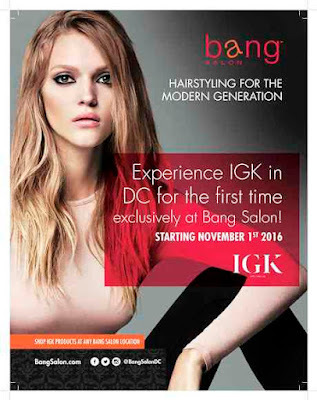 For more information on Bang Salon or to schedule an appointment, please visit: www.bangsalon.com, or call (202) 628-3222. Find them on Twitter: @bangsalondc or on Facebook: www.facebook.com/BangSalonDC.